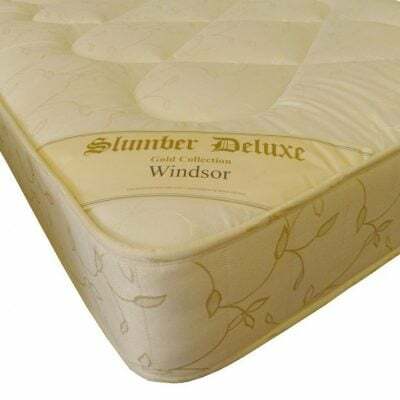 The Windsor Open Coil Mattress features a 13.5 gauge open coil spring unit with generous layers of polyester fillings to both the top and bottom of the mattress. The Mattress is Deep quilted and features Damask fabric. Set includes mattress and divan base. 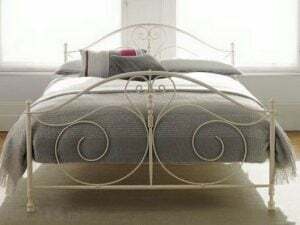 Headboard is not included in this price.